Last year’s Colorado Marathon was a bit snowy. I ran the 10K and enjoyed the weather, while watching Chris Price qualify for Boston with his stellar performance. This year I intend to run the whole enchilada, my first marathon since 2015. I’m excited to be training for a full marathon again. I forgot how intense the commitment is. This last week was my first over 50 miles. Ouch. Hopefully my muscles will adapt because over the next ten weeks my legs will be running 688 miles. They tell you to buy a new pair of shoes every 500 miles. I’m following a personalized adaptation of a Hal Higdon plan, which is to say I’ll alternate weeks with high and low mileage. This coming week I’ll run 68 miles, then 76, then 75, then I’ll drop down to 68 and finally to 51 miles in week five. The fifth week will mostly be impacted by four days of snowboarding in Crested Butte. If I survive that five week schedule, I’ll jump up to 90 miles in week six, followed by 75, then 81 and then I’ll start to taper with 64 miles for week nine and only 40 miles for the week of the marathon. Hoping to feel fresh for the run on Sunday, May 7th. 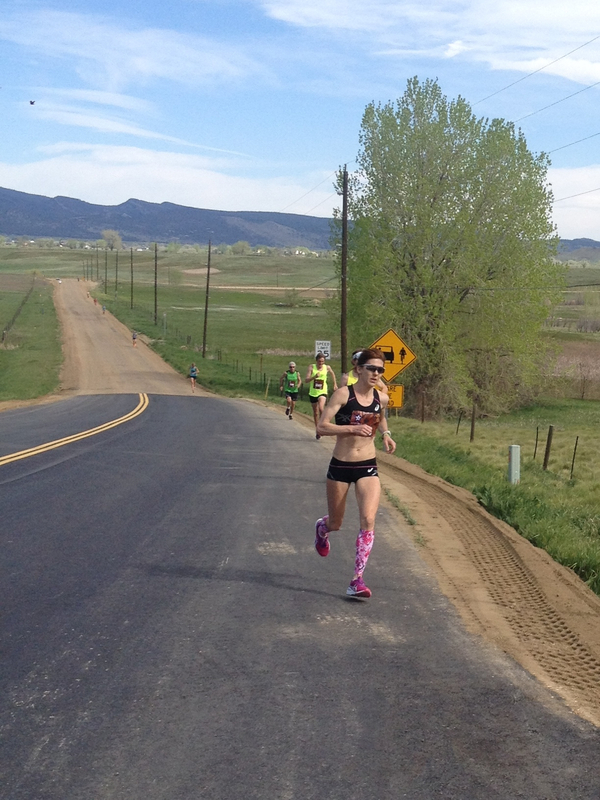 The course runs through Poudre Canyon and will be gorgeous. Hope it snows again.